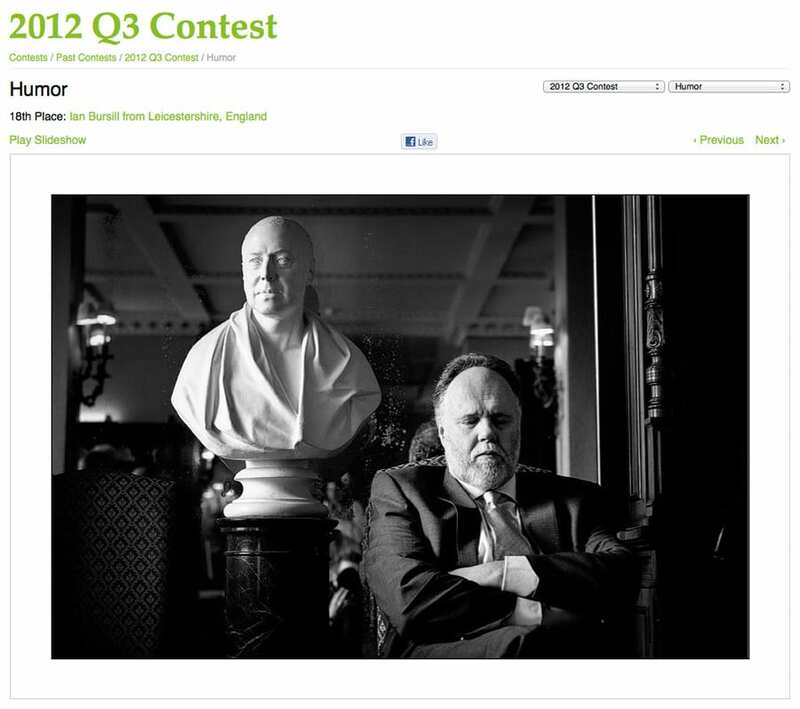 A quick post to celebrate a placing in the WPJA 2012 Quarter 3 competition. There are normally well over 25,000 entries in the quarterly competition and this shot got me an 18th place finish in the “Humor” category and was taken at Andrew & Nicole’s Prestwold Hall wedding back in May. Congrats Ian, great capture! Not an easy competition to get placed in either! Awesome capture — love it! Thank you Steve. You are right. I think the competitions are actually getting harder to place in. There are a lot of talented photographers out there. It shows when the points tally for the winners are lower than the points tallies several years ago when there were less members.